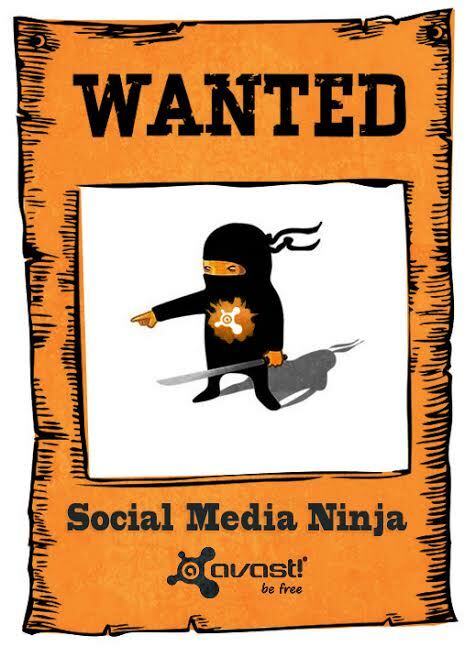 Experienced Social Media Ninja wanted! Take care of Avast Communities & A-team! At Avast we are convinced that our Community of 5 million fans and followers deserve our full attention. Experienced and multi-functional community manager: Monitor, prioritize, respond, and assign conversations across all of AVAST's 20 social media touch points! Able to assist our local social media community managers: Monitors trends, tools, and new techniques, so you can support and guide our local managers through the social media jungle! Creative story-telling via short-form content and blogging is your weapon, and you know how to play with words! Focused and capable of planning ahead. Be able to manage Social Media campaigns and report results to the Master of Ninjas! Prove at least 2 years experience in the Social Media ring. Be flexible and focused on the users' needs. Understanding that our American, French, Russian, German, etc. communities require different approaches is crucial! Understand that Social Media Ninjas fight together. Work closely with communications, marketing, support, and product teams. Be tech savvy enough to know that the AVAST Virus Lab doesn't create new viruses, phishing doesn't use worms for bait, a false positive isn't positive for Avast or our users. Basically you need a working knowledge of online and mobile security! Great, unique experience in social media, lots of fun, space for creativity, and new ideas! Fantastic team atmosphere and close cooperation within our international environment with Deborah (American, currently in Florida, USA, before living in China, Finland), Albert from Spain, Anna from Russia, Andre from Brazil, Dominika from Czech Republic, Sarah from France! Working in the AVAST HQ in Prague, one of the most beautiful cities in the world. Plenty of benefits that all Ninjas like: Flexible working hours, lunch vouchers, 5 weeks of vacation, sick days, language courses, training, pension insurance. Last, but not least, follow us on Facebook, Twitter and Google+. Business owners – check out our business products.